Having as much non-motorized outdoor fun as we can stand while treading lightly in nature. Track GLAC decals and swag in the coolest places on earth! 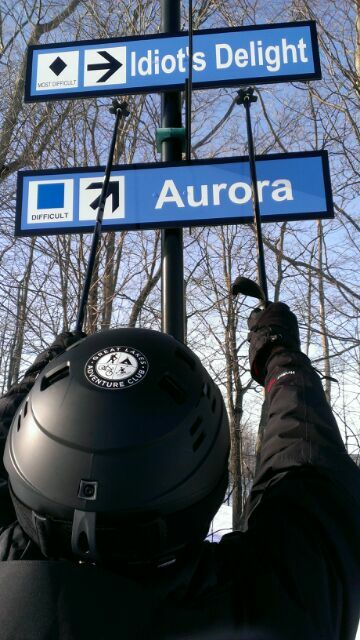 The GLAC decal on a skier’s helmet – ready to take on the Idiot’s Delight at Boyne Mountain. 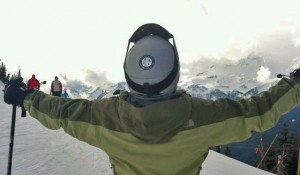 The GLAC decal on a skier’s helmet at the top of Crystal Mountain in Mt. Rainier National park, Washington. 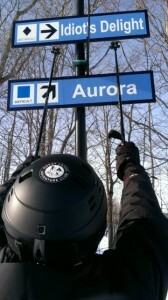 Don’t hike, bike, skate, snow shoe, ski or dance alone! Send a message through the GLAC Forum notifying other members of what you are doing where and when. Simply mail to glac@googlegroups.com. Please limit Forum postings to impromptu trips, adventure related information, and group social activities such as art hops, plays, and concerts.